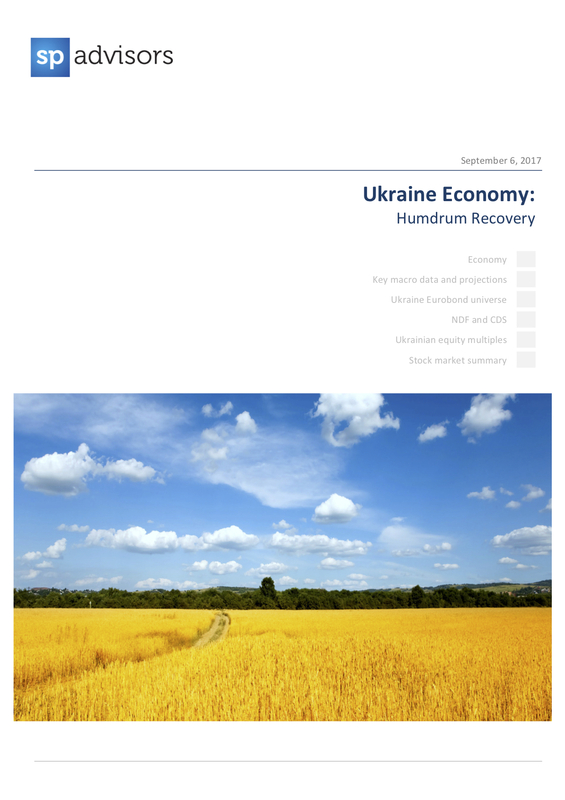 The pace of economic recovery thus far has not been particularly breathtaking as temporary negative factors, especially the suspension of trade in Eastern Ukraine, have prevented a full-fledged recovery after a hard crisis. Mid-term prospects look reasonably bright as the economy continues to show fundamental strength. Key macro indicators, including inflation and the BoP, are consistent with a slow but sustainable recovery. The next IMF review is the key event over the coming month. While not critical in the near- term, securing the next loan tranche is important for the smooth servicing of the large sovereign debt redemptions coming in 2019.